While there are some morning people in the world, for most, climbing out of bed can be a challenge and everyone experiences a morning lag from time to time. Psychologist David M. Greenberg from the University of Cambridge believes that music is the key to assist individuals who have a difficult time rising in the mornings. He teamed up with Spotify to create an effective upbeat Wake Up playlist. Many people may scoff at this but “Science shows that music affects us in all types of ways, including emotionally, physiologically, and in the brain,” Greenberg said. 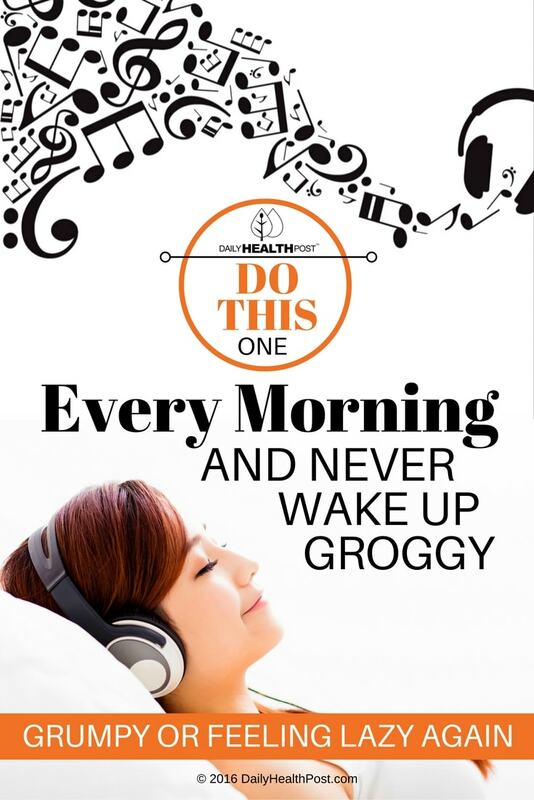 Dr. Greenberg and Spotify have designed the perfect playlist to get people going in the morning. The list includes songs such as Viva La Vida from Coldplay and Money on My Mind from Sam Smith. Upon reviewing the list many individuals may be skeptical, especially if these are not songs that they generally enjoy. The songs include elements of jazz, high energy pop, and heavy metal which are not necessarily everybody’s cup of tea. The “Wake Up” music playlist is quite literally a crescendo. The slow start building up to the eventual climax is the reason that these songs are effective. As Dr. Greenberg has stated on numerous occasions the rhythm of music impacts listeners on many levels including, but not limited to physiological and psychological effects. The findings of one study published in Nature Neuroscience demonstrated that when individuals gradually increase the intensity of the music, dopamine is released from the pleasure centers of the brain. Dopamine is a neurotransmitter that plays a distinct role in reward motivated behavior. This is the same chemical which is released upon physical climax, the result of addictive substances, and upon consuming certain foods such as chocolate. 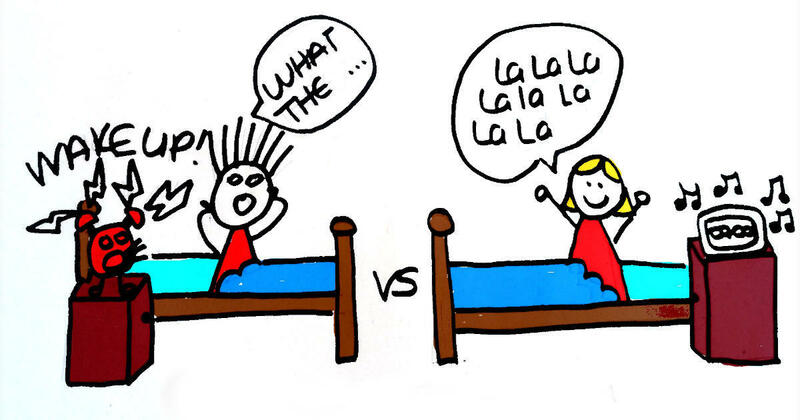 Normal levels of dopamine promote sensations of pleasure and euphoria. If you want to give it a try, this wake up playlist will get you out of bed, without hitting the snooze button once.